THIS YEAR THE HOMIESHALF WAS NOT ONLY ABOUT REUNITING WITH THE INTERNATIONAL HOMIES, RACING, AND SPENDING QUALITY TIME TOGETHER, BUT INTRODUCING A NEW SET OF YOUNG RUNNERS TO A MOVEMENT THAT HAS SHAPED ALL OF US IN THE PAST SIX YEARS. 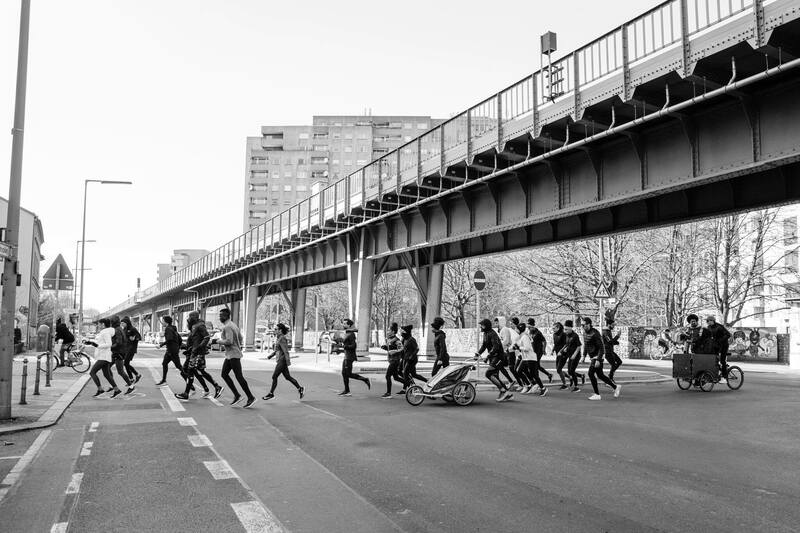 IN MID FEBRUARY WE STARTED TRAINING 40 YOUNG ADULTS FOR THE HALFMARATHON IN BERLIN. WE INTRODUCED THE YOUNG BRAVES TO OUR DNA AND PHILOSOPHY OF RUNNING AND SET UP AN 7-WEEK TRAINING SCHEDULE TO GET THEM READY. SO OVER THE COURSE OF NOT EVEN TWO MONTHS, A VERY AMBITIOUS TIME LAPSE, WE SAW THE 16-21 YEAR OLDS GROW AND IMPROVE BEYOND EXPECTATIONS. THE IDEA OF THE YOUTH PROGRAM CALLED THE JOURNEY WAS NOT ONLY TO INTRODUCE YOUNG PEOPLE TO RUNNING, BUT ACTUALLY WELCOME THEM TO THE CULTURE AROUND THE SPORT. 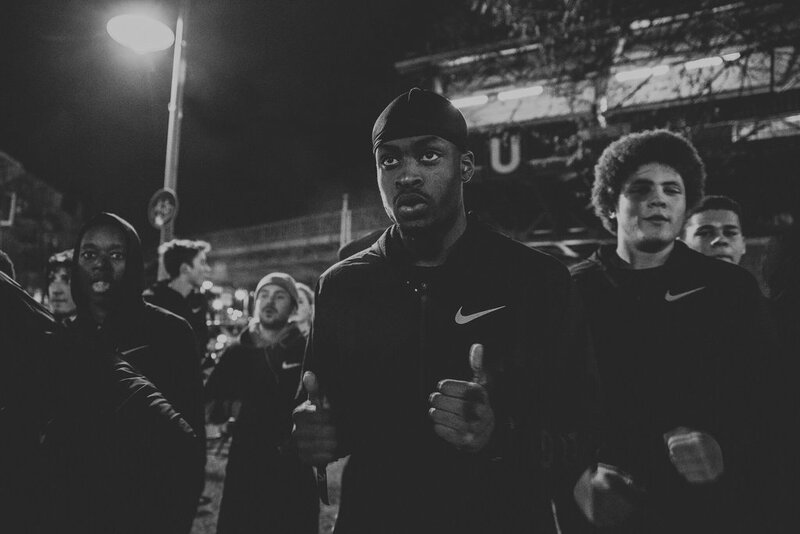 SO TO MAKE THIS TERRIFIC EXPERIENCE EVEN MORE MEANINGFUL, WE FLEW IN TRACK MAFIA'S VERY OWN BITBEEFY FROM LONDON AND DUTCH POWER HOUSE JERMAIN BREIDEL FROM PATTA RUNNING TEAM, SO THEY WOULD ALSO SHARE THEIR STAKE ON RUNNING CULTURE WITH THE YOUTH AND EMBRACE THE INTERNATIONAL ASPECT OF IT. WANNA KNOW IF THEY MADE IT TO 21K? WATCH THE RECAP FILM BY VIDEOGRAPHER SAM TEMPLETON BELOW.